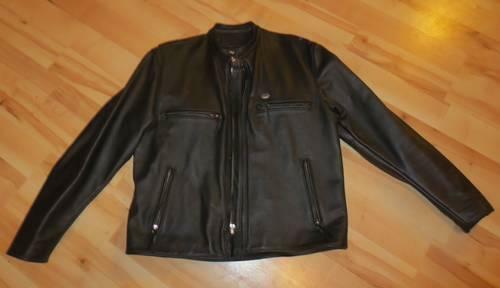 Leather Mill out of Scottsdale, Az womans 4x leather jacket. Is comparable to a mens XL VGC $100 OBO. No shipping but willing to meet within a reasonable distance. 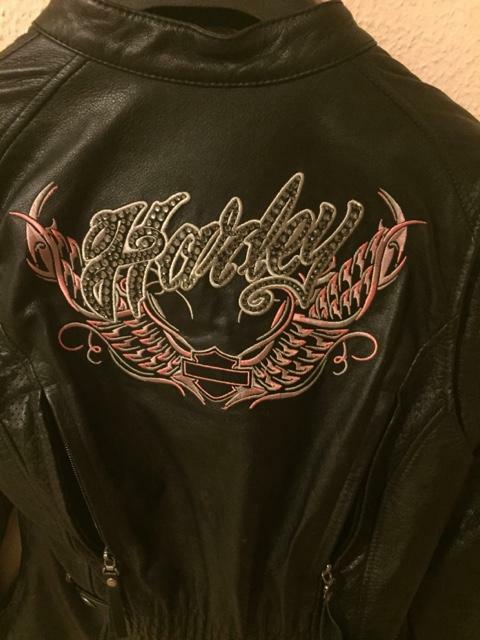 I have a small Harley Davidson leather riding jacket for sale. Bought for $500 about a year ago and worn only a handful of times. Willing to negotiate. 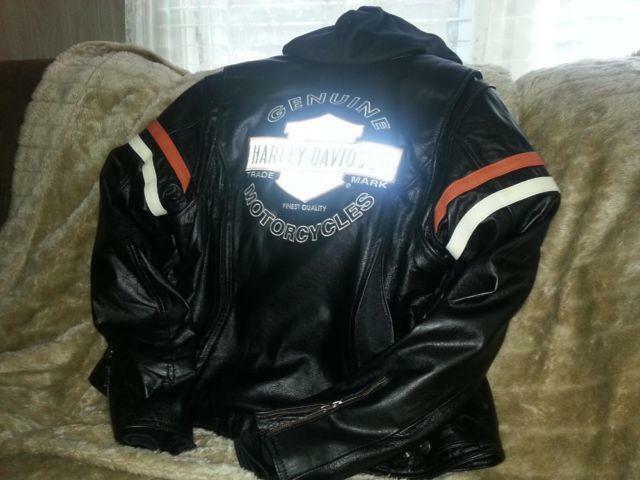 Large Size women`s Harley Davidson Enthusast 3 in 1 leather jacket. Reflective, removable inner liner, vented, waterproof. This Jacket is Brand new never been worn. 98142-09vw. 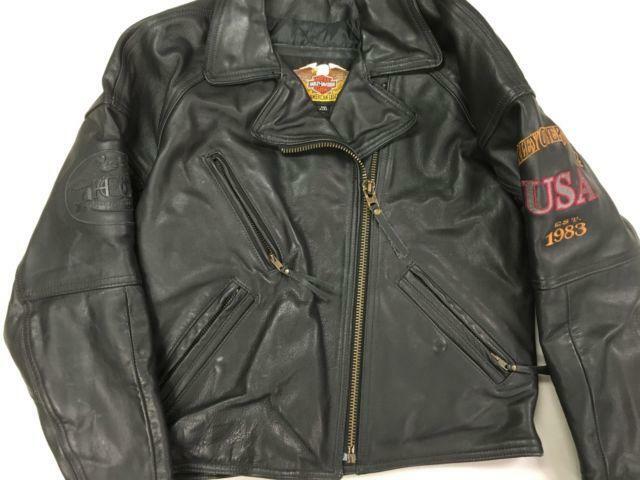 Heavy Interstate Leather Jacket,size 56 , 2x large, Large Harley Davidson patch on back. Bikers true jacket.Looks near new and like,HDs jacket . Cash only.